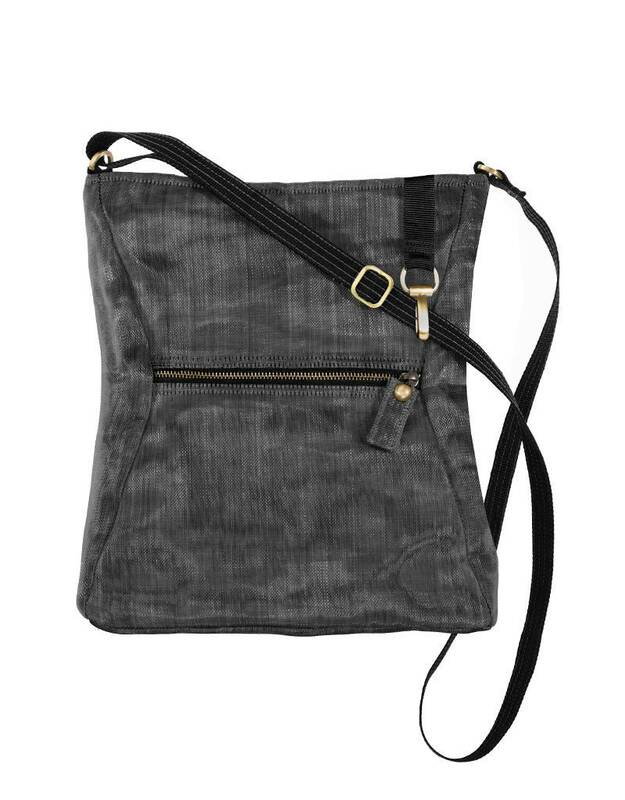 This sleek, durable Scout Bag features both inside and outside pockets. 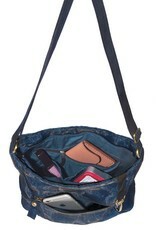 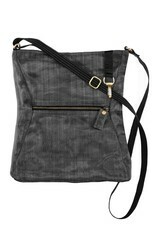 Designed with an easily adjustable strap to be worn cross body or around waist, providing styling options! 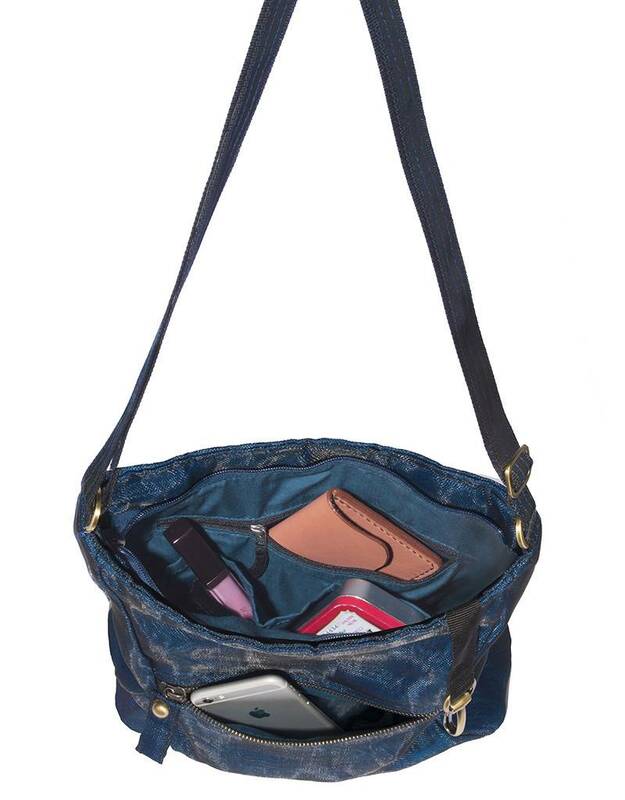 The Hip Bag, a socially responsible and fairly traded item, represents the mission of Helping Hand Partners (HHP); to provide opportunities for its partners, businesses of social enterprise, which include US based companies and those worldwide.